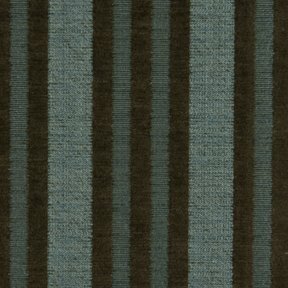 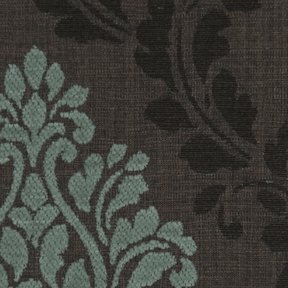 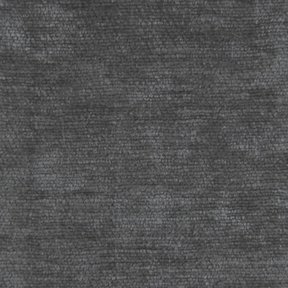 The product photo above is a 5 inch square section of Roxbury Way Beeswax upholstery fabric. 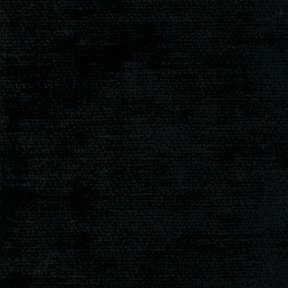 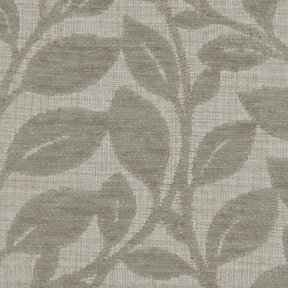 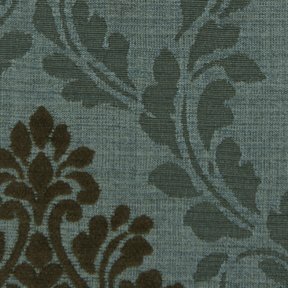 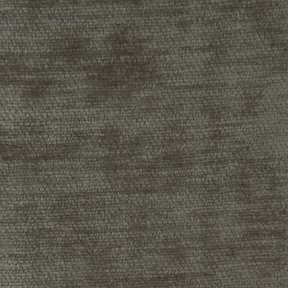 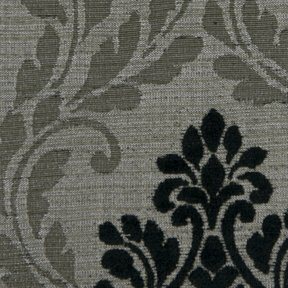 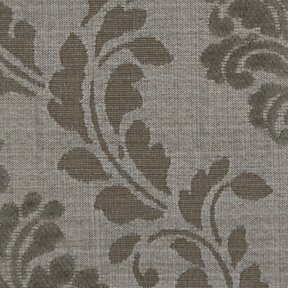 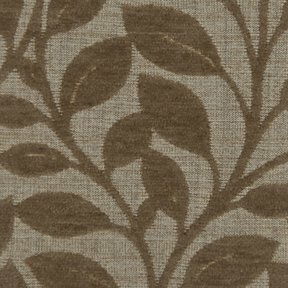 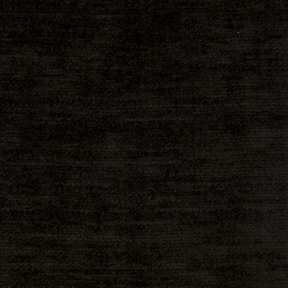 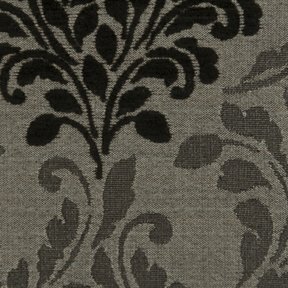 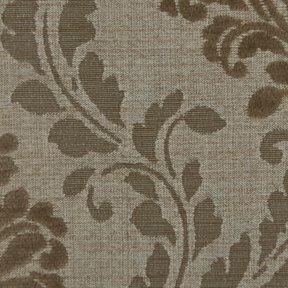 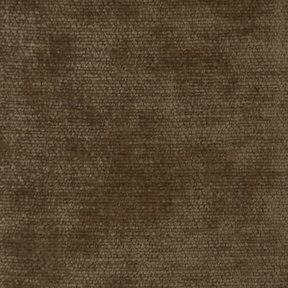 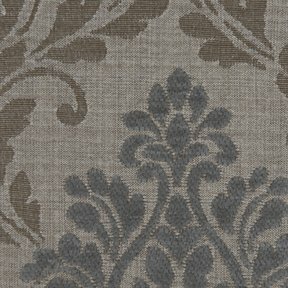 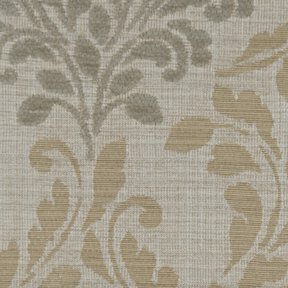 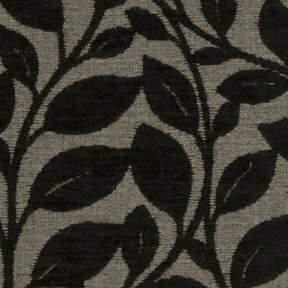 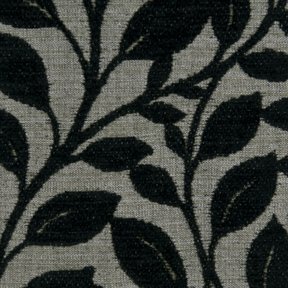 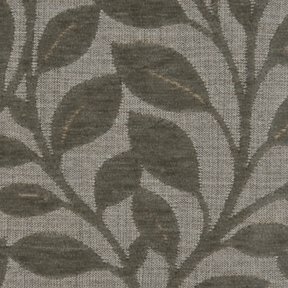 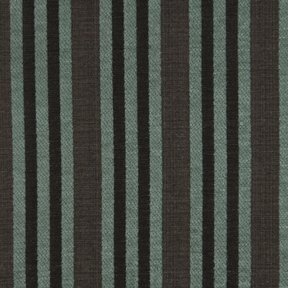 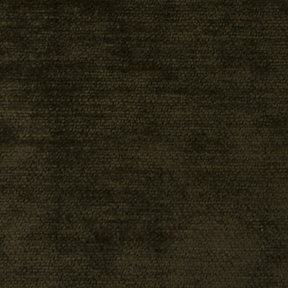 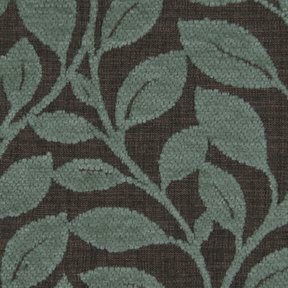 Roxbury Way is a luscious thick chenille with a soft hand and sophisticated texture. 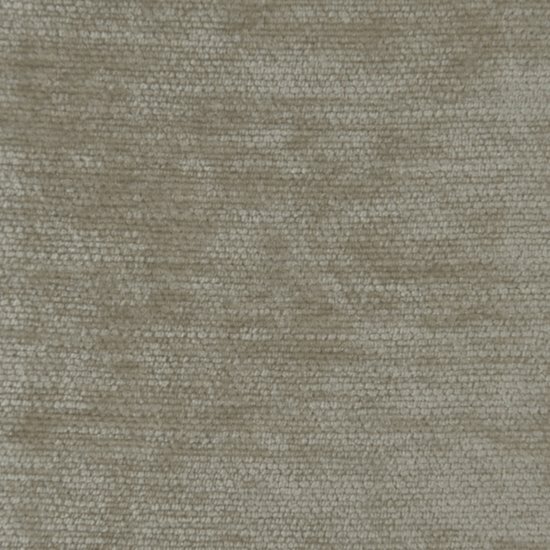 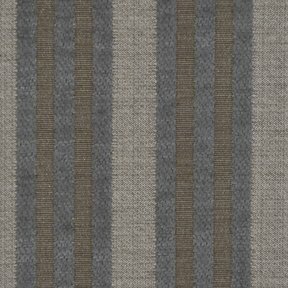 Roxbury Way coordinates with all of the different patterns in the Roxbury collection, and like all other Roxbury collection has a nice wear story meeting or exceeding 25,000 double rubs.